I've tried a few face mist before. Caudalie, Bio-essence, Avene... but most of them offers refreshing function and sooth the skin only. 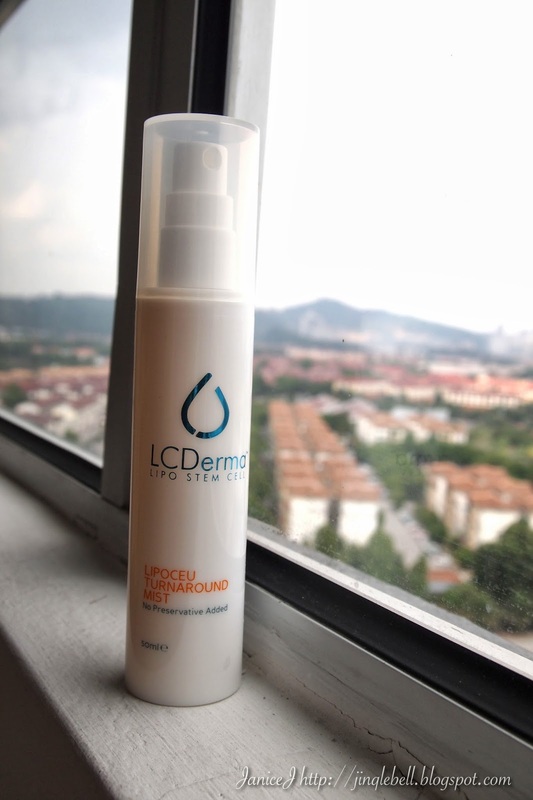 I actually wanted more, then LC Derma Turnaround Mist came into my life. I SWEAR IT'S THE MOST AMAZING MIST EVER. Why would I say so? Unlike others, it helps to LIFT THE FACE. I'm not exaggerating. Continue reading to see my half-face test. 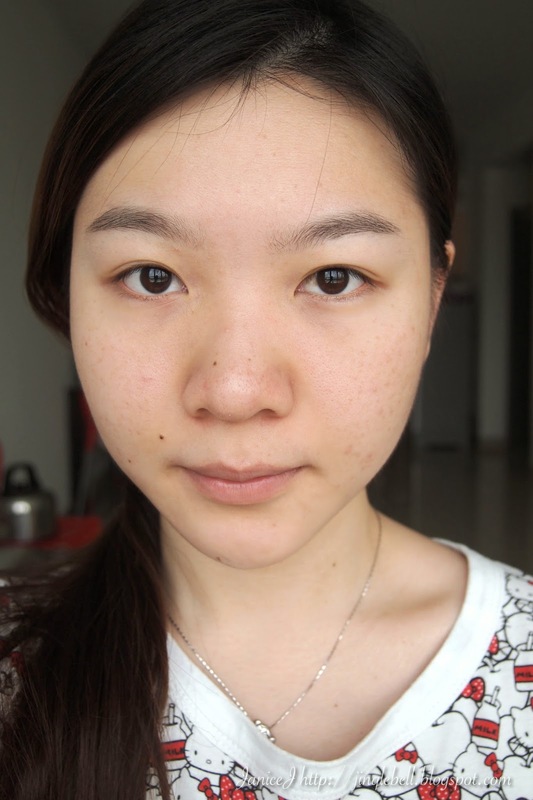 Also, I've decided to post my ugly unglam aunty look BEFORE photo. Yucks. Just get up from bed. no makeups. no edit. terrible skin. The mist that turn my world upside down (:O) opps! 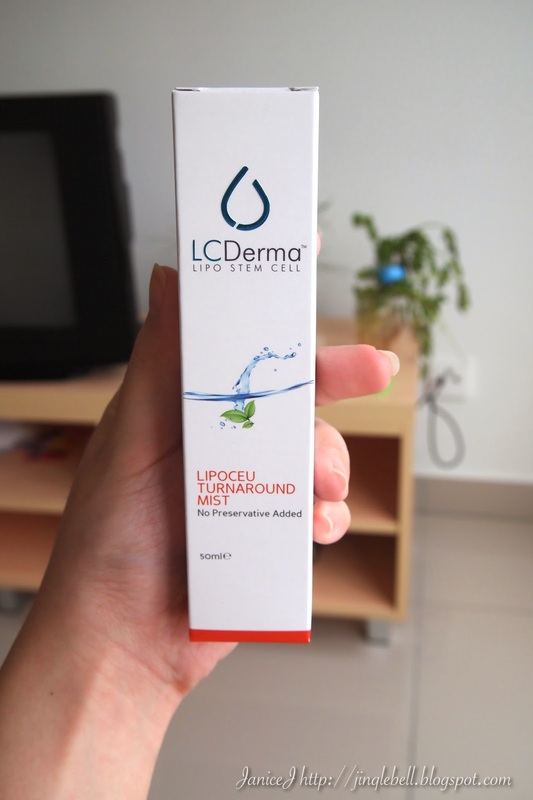 LC Dermas products has added in PhytoCellTec™Symphytum to slow down ageing process. This is done by protecting the skin cells. Also, the PhytoCellTec™Symphytum activates are 100% natural, and contribute to a sustainable use of endangered plants. You will have to use up the products within 6 months after opening. I'm sure I can finish it in one month time! This is how the spray head looks like. 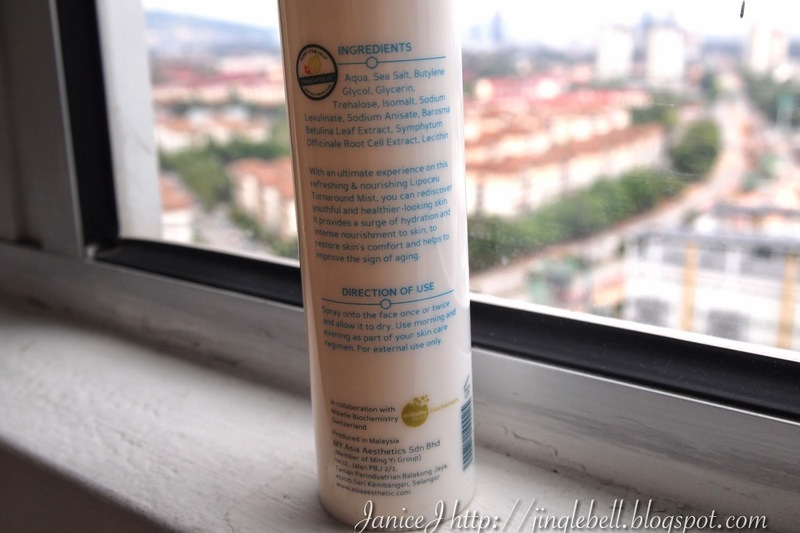 The particles sprayed out are not as fine as the one from Caudalie and Avene. However, the results amazed me. Another to be mention is that they use recyclable high quality bottles and airtight technology. That means no preservatives in their products but they are still fresh out of every spray. 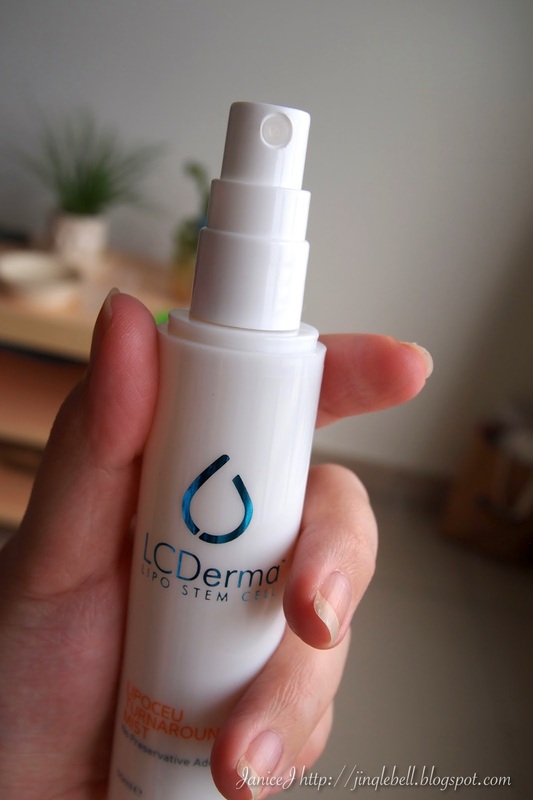 However, the transparent cap for the mist is a little tight to be open compared to other LC Derma products. The mist is used as a toner after cleansing or to refresh your face after a long day. 2-in-1! 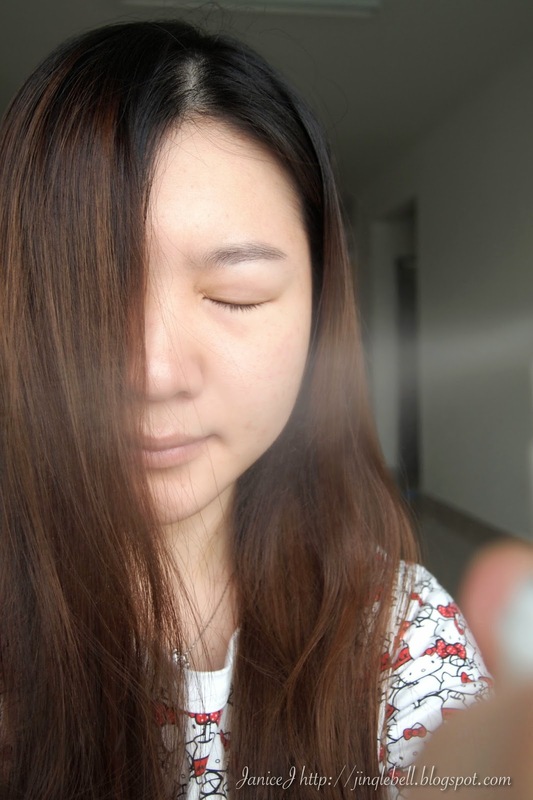 I experiment the mist by covering the half of the face with my hair (why waste?). Then spray 2 pumps directly then leave it dry. Frankly said the particles stayed on my face for awhile. It doesn't evaporate fast. I swear no Photoshop. No tricks to make another side of face smaller etc. It just happened over two sprays! I thought like my photo angle got problem then I went and as my housemate. And yes, they can see the difference. Every few minutes I will ask them whether the effect is still there or not. Then I found out that it lasted for 3 hours plus! Also, after spraying I can feel like one of my cheek is tightened. Like when I smile I can feel that. The spray tastes a little salty. I accidentally... and smells a little special. I can't say it's good but it's not bad as well. The only bad side of the mist is that it is expensive (compared to other mist). Only 50ml but asking for RM89.90. I am thinking of getting another one after I finished up this. I guess it'll last only about one month plus.